Offset close to 0 I'd Say, They came off a Ke70 with rolled guards and sat nice and snug. One rim has a slight dint, not bad though. Last edited by Da_Hachi; 10th January 2009 at 08:16 PM. 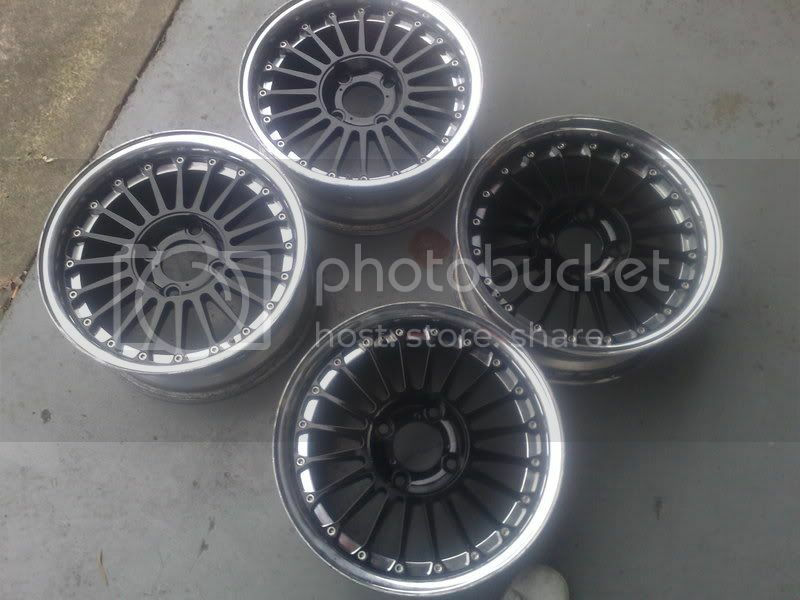 Wheels for MA61 - 4x114.3 15 or 16 ! !